What is TRADiTREE Lady? It is a tool to aid you in stringing a women's lacrosse pocket. 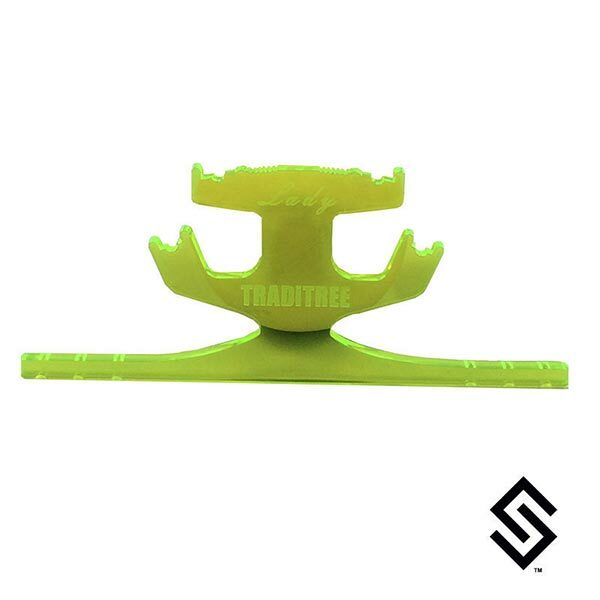 The TRADiTREE Lady is perfect for holding a pocket piece and/or runners or leathers in place as you string the pocket. It is a true pocket form. After, you slide out the TRADiTREE Lady the ball will sit perfectly where ever you placed the pocket, in the sweet spot.